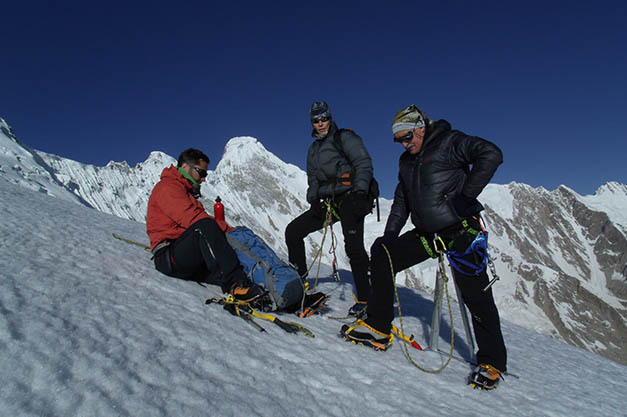 We organize Expeditions in Pakistan Karakorum and Himalaya. What we offer in our services. Hotel accommodation (twin sharing rooms) with full meals, mineral water during the hotel meals. All meals during the trek. Sleeping tents (two men) Mess and kitchen tents, Shower and store tents, sleeping Mattresses, tables and chairs, toilet tent. Kitchen appliances, including stove, fuel and crockery etc. Services of English speaking Guide, cook, assistants and their insurance. Wages of the porters and their insurance and food. Climbing permit fee and arrangements of briefing and debriefing. Environmental fee, Assist of visa process. Toll tax, parking fee, camping fee etc. Special services will be provided by Mountains Expert Pakistan as mentioned below on request bases.